Welcome to Sea Park Manor. Whiterock's best kept secret!! Sensational Ocean, Island and Sunset Views from this top floor fully renovated open plan home. 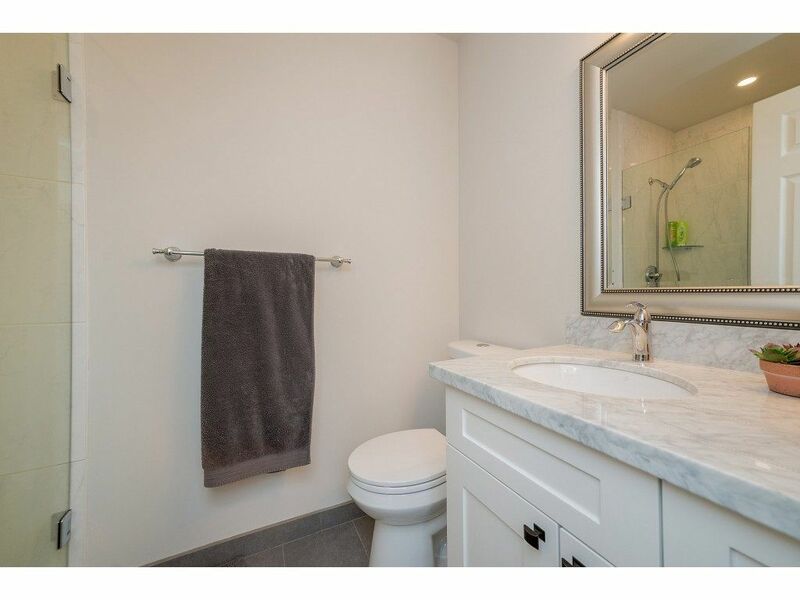 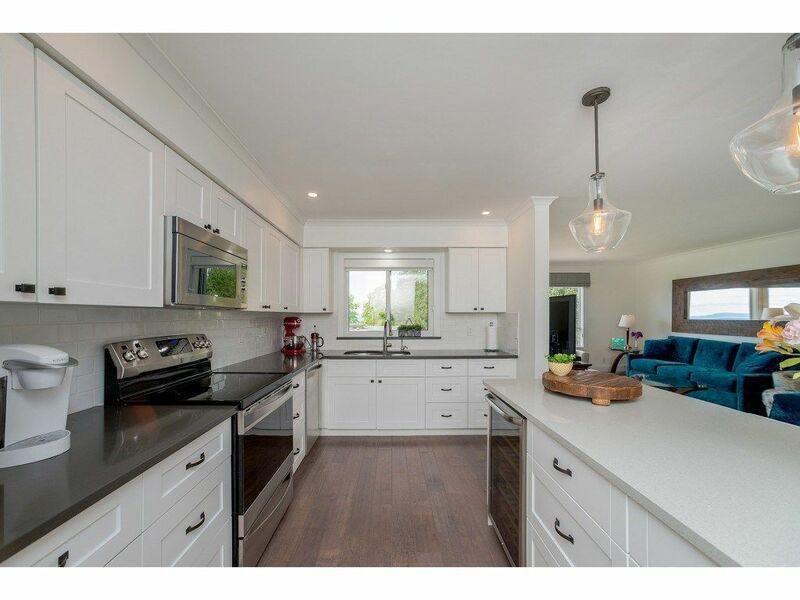 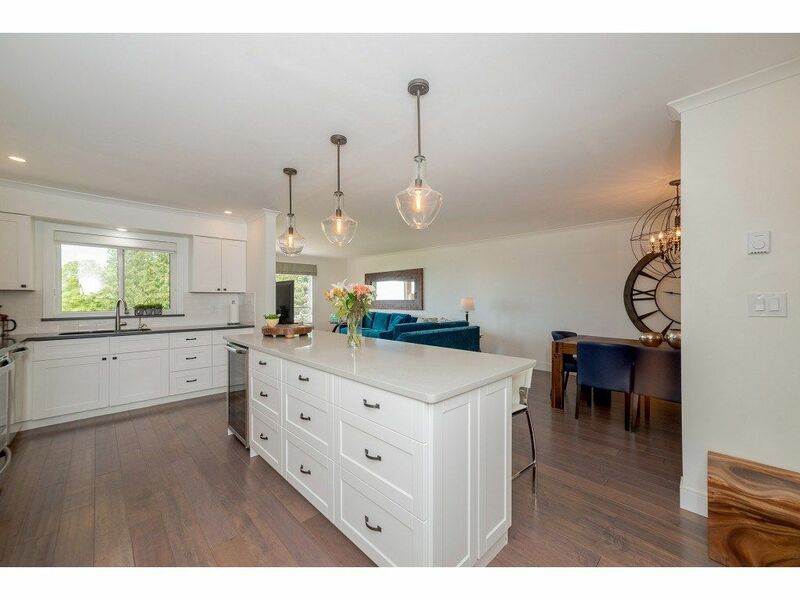 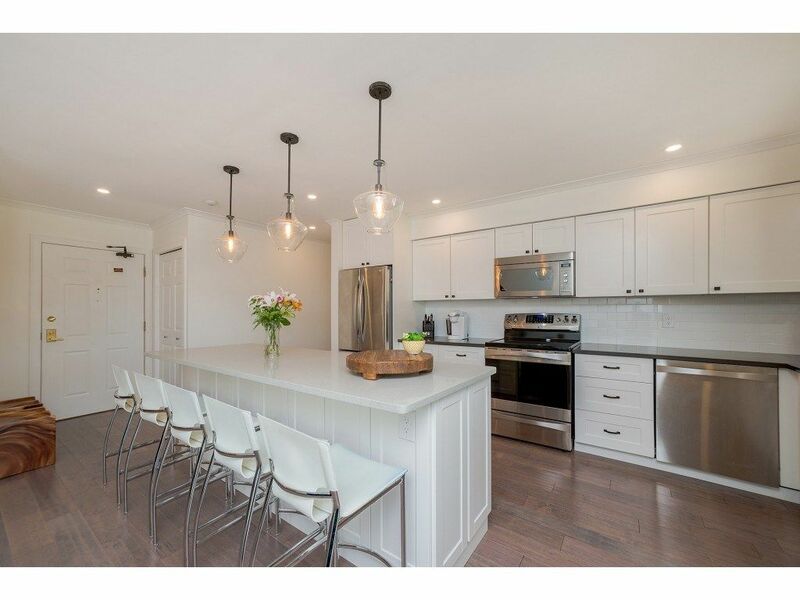 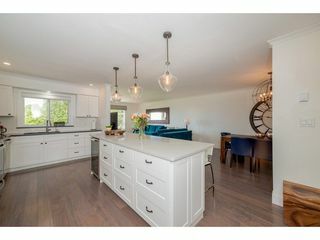 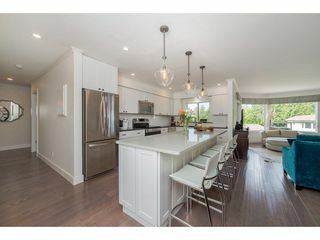 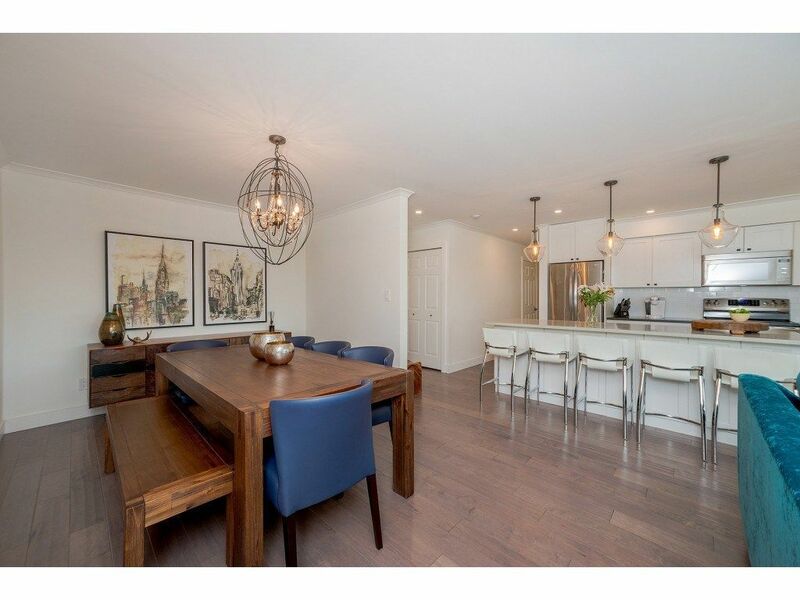 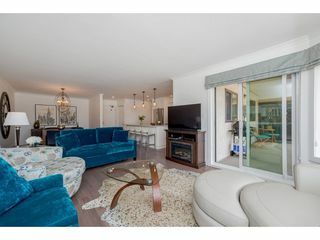 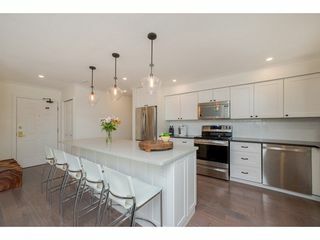 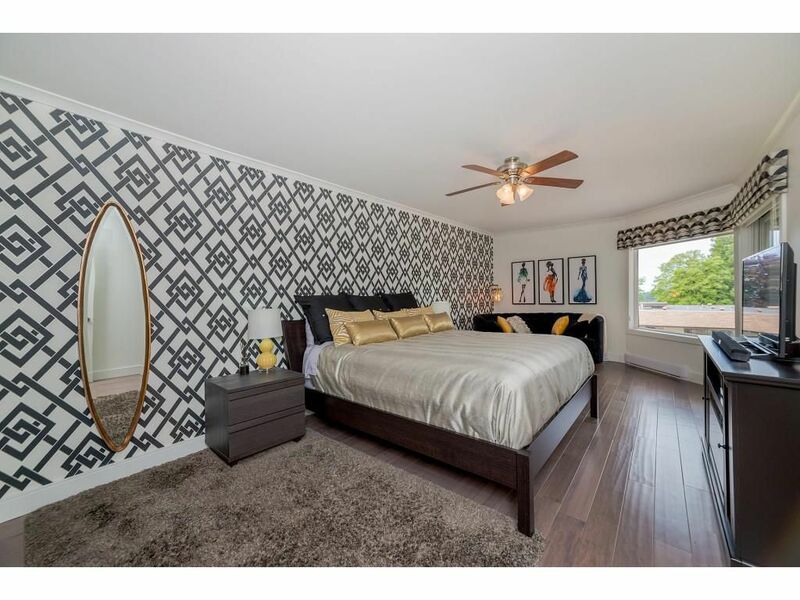 Over1300 sqft boasting a spectacular custom white kitchen with oversized Island, quartz surfaces, S/S appliances, wine fridge, new pot lighting & fixtures. Updated flooring throughout, glass balcony railing, stunning custom renovations on both bathrooms and spacious insuite laundry rm too. Secure underground parking, gym, games room & gathering lounge. 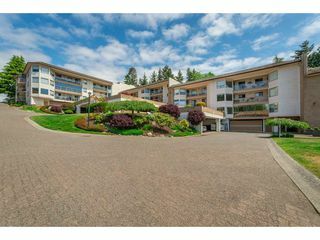 Quiet no thru traffic location with plenty of covered visitors parking. 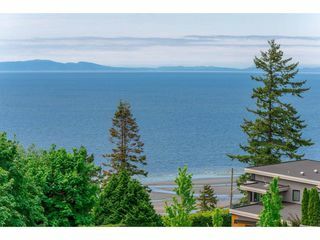 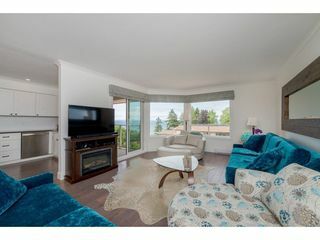 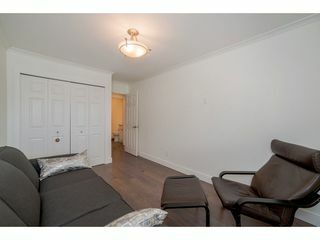 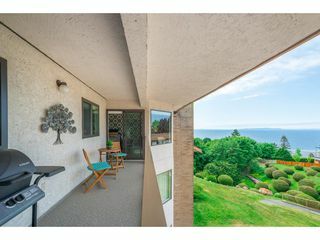 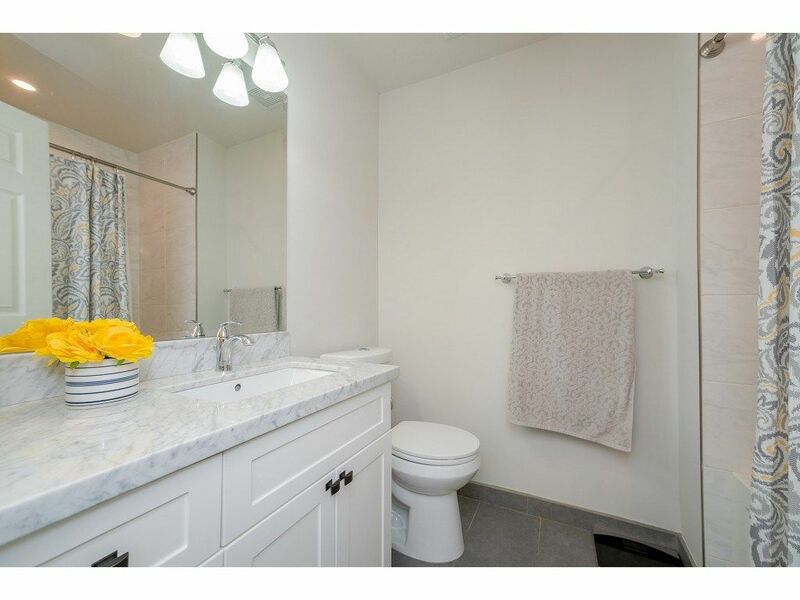 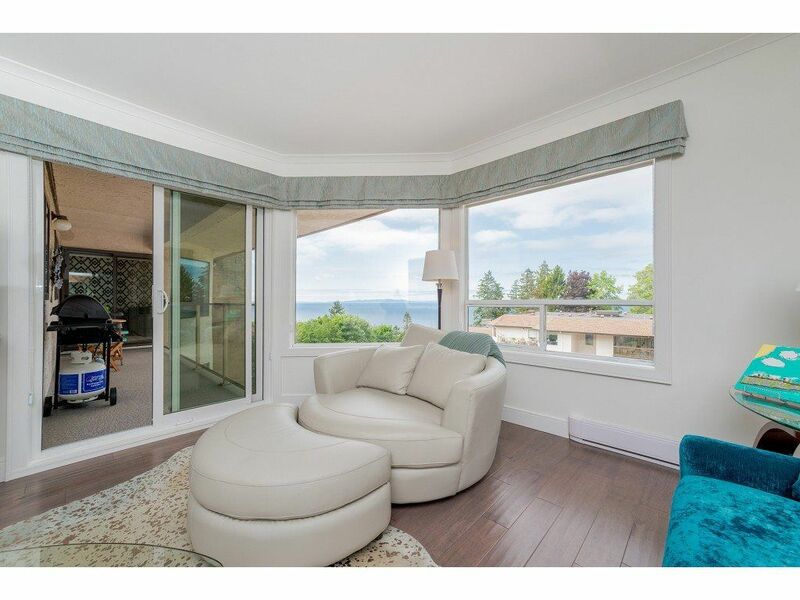 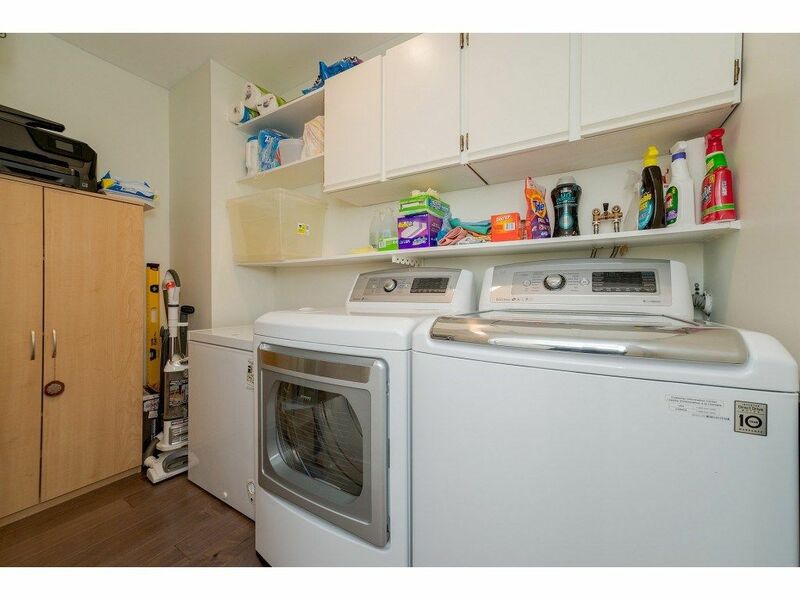 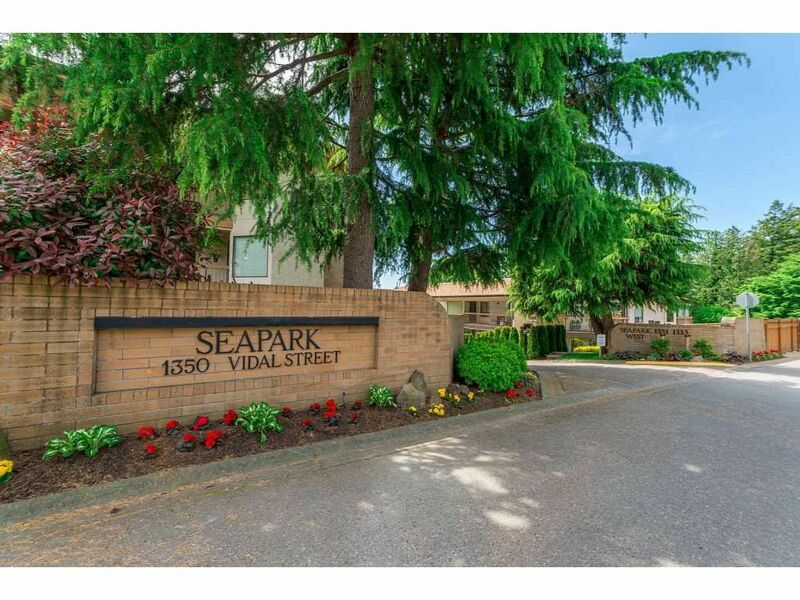 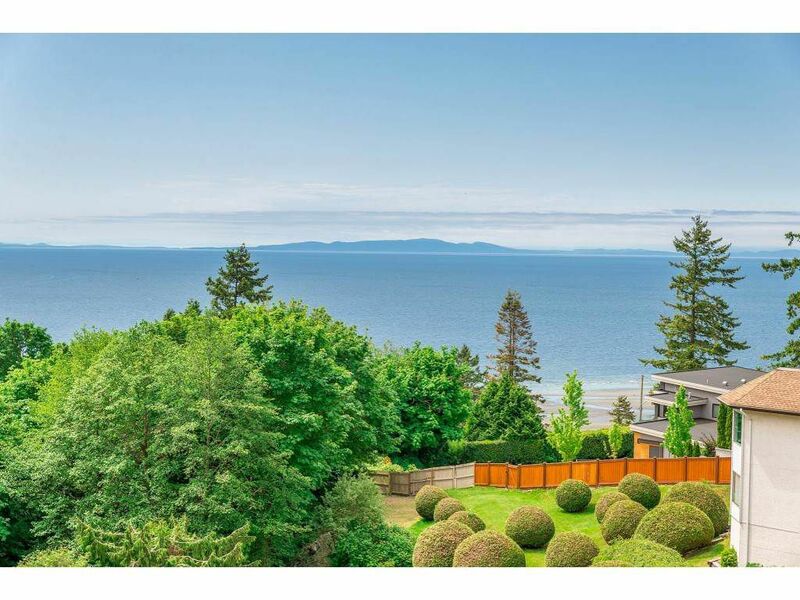 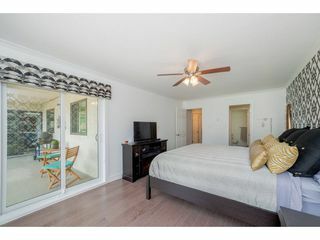 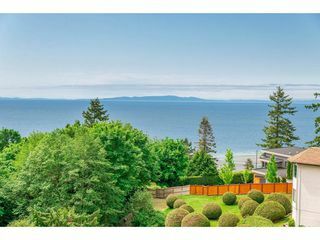 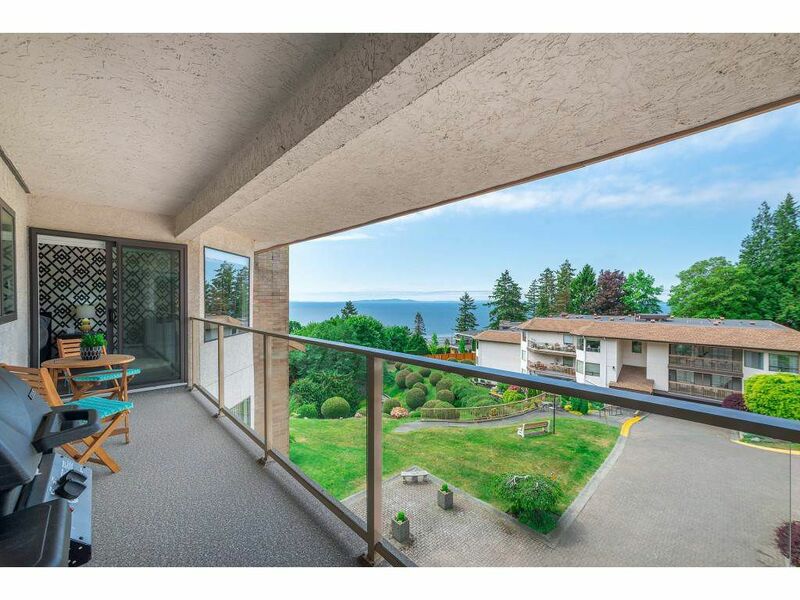 Walking distance to central White Rock amenities, adjacent to shopping, recreation, transportation & beaches, 45+. Hurry this one wont last! !